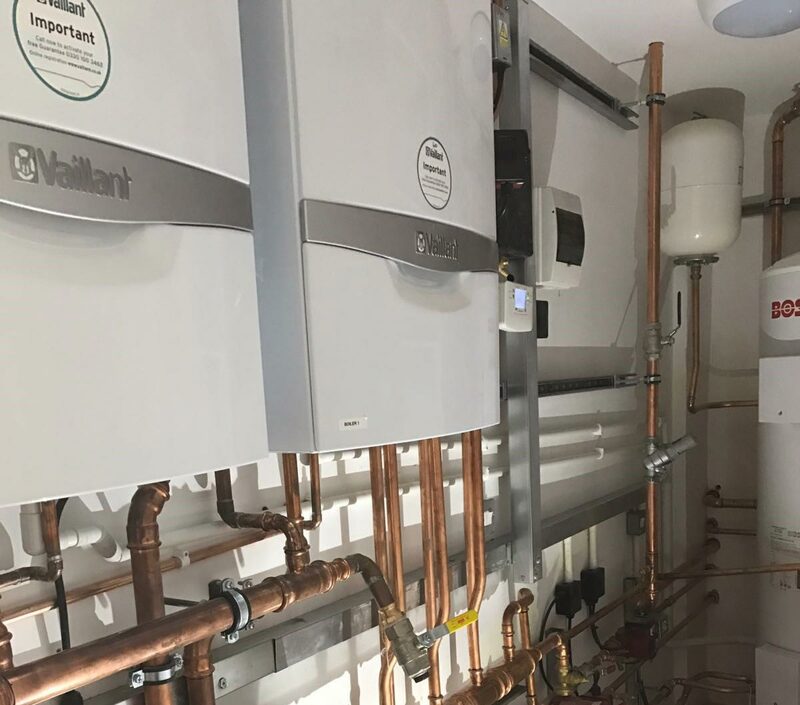 Just Solutions (Coventry) Ltd provides a full range of mechanical services to commercial, industrial and domestic customers throughout the UK. 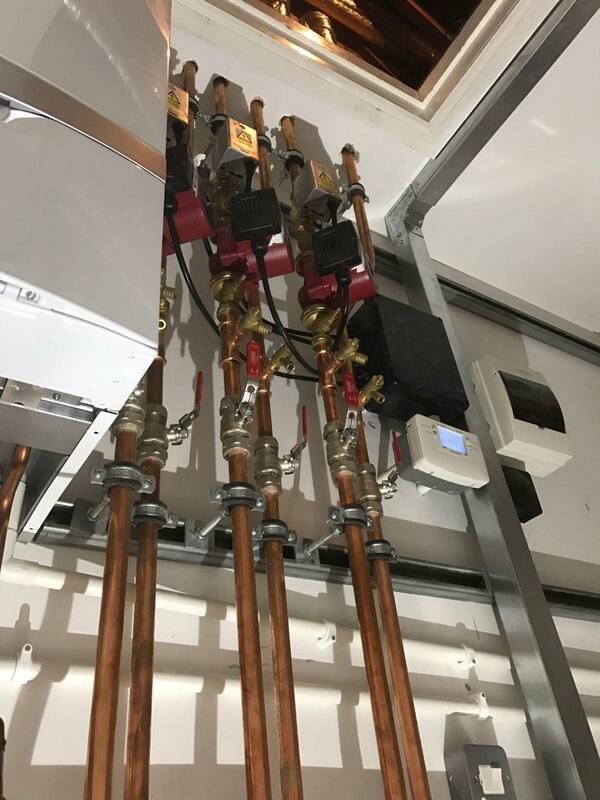 Our work is varied and can be anything from a small plumbing job to a large scale mechanical contract. A full domestic and commercial member of Gas Safe. We have worked with many clients for mechanical services over the years, some of these have included projects for; exhibitions, councils and schools, private and local authority landlords, shopping centres, hospitals, warehouses and pubs, clubs, new builds and refurbishments. Just Solutions is also fully up to date with all current energy efficiency and solar compatible systems. For those looking to be green and more efficient and to reduce costs.